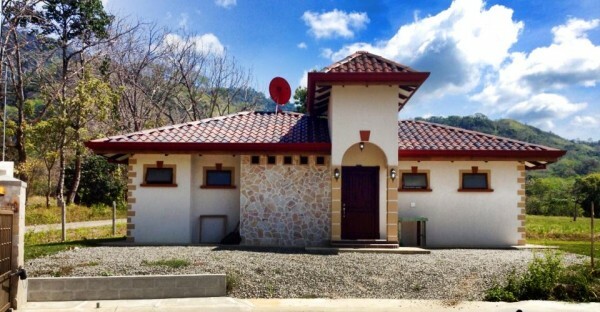 Lots from $19,900 with financing available makes this one of the most Affordable Costa Rica real estate options available! 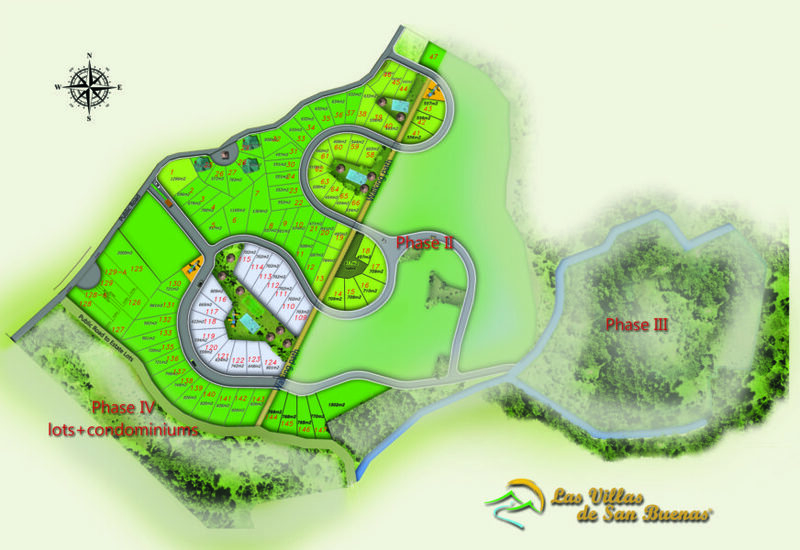 Las Villas de San Buenas offers affordable Costa Rica real estate lots and homes in a safe, beautiful and perfectly located development. We have beautiful mountain view lots starting at $19,900 and various more-private estate lots with ocean views, riverfront or large sweeping mountain views. Don’t be fooled – there is much more to consider than just the dollars per square meter or square foot. Las Villas de San Buenas offers our clients (and there are over 40 clients! ), everything Costa Rica has to offer. Private hiking in a protected Costa Rica jungle ON-SITE! Wildlife is seen and hear daily, including scarlet macaws, toucans and howler monkeys. Property Management. We protect your property even when you’re not here. In short, we offer affordable Costa Rica real estate… AUTHENTIC. COSTA RICA. LIVING.